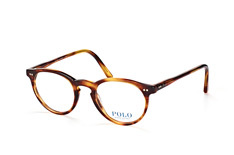 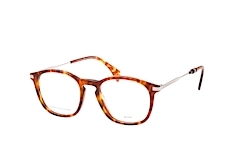 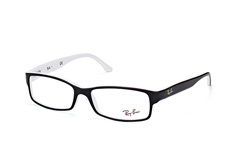 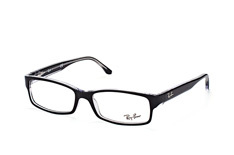 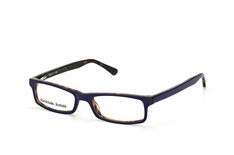 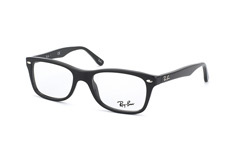 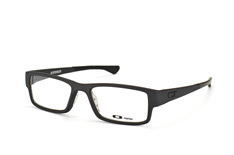 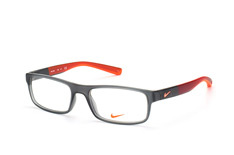 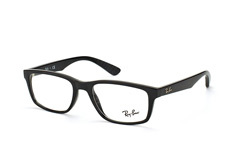 At Mister Spex, glasses wearers can find the latest designs of plastic glasses. Choose from high quality sunglasses made from the most modern polymer materials, as well as professional eyewear for office workers and technicians, where eye protection and appearance are both equally vital. With these glasses, you can blend the finest vision technology with designer looks, and have a prescription fitted which completely meets your personal needs. 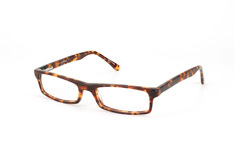 Plastic models are designed to be ultra-light, making them the ideal option for people who need to maintain excellent vision while they exercise. Plastic glasses are also a good option for warmer climates, where heavy frames can begin to feel uncomfortable, and they tend to be extremely strong and flexible - meaning that they will last a long time. They can also be found in eye-catching colours and with unique patterns that only modern plastic manufacturing techniques can provide. 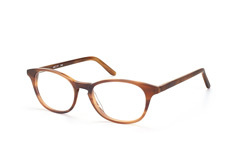 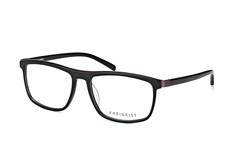 At Mister Spex, anyone needing prescription eyewear can find designer plastic glasses that meet their needs. 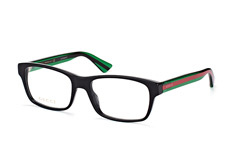 Choose from labels like Prada, Versace and Ray-Ban, and take advantage of our advanced online 3D fitting service to find exactly the right pair. If you aren't totally happy, we also offer 30 day hassle free returns for all orders.